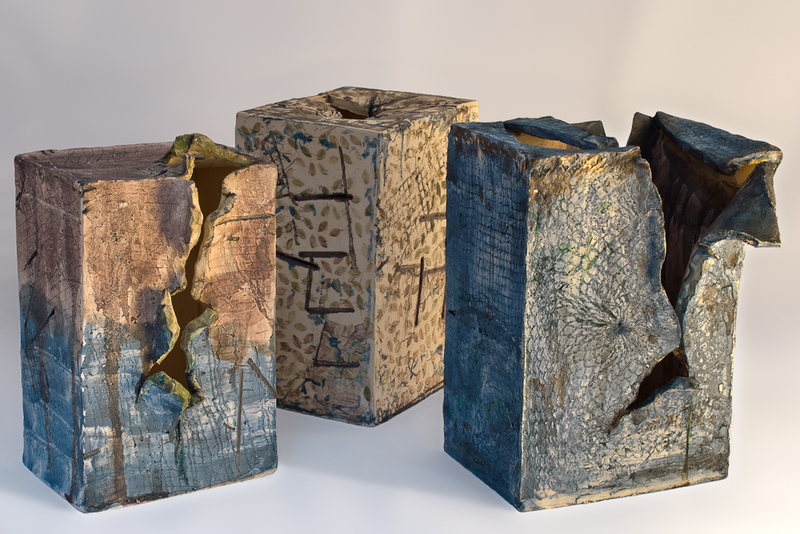 "Faultlines" is a triptych of ceramic sculptures developed from earlier work focusing on the peripheral, the edgelands - those areas where the natural, urban and industrial environments overlap. Read and see more . . .